The Easiest Way To Add Storage To A Home! 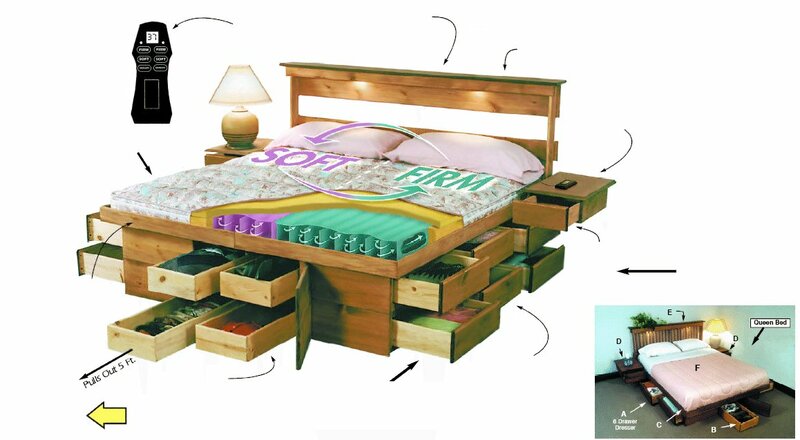 Far superior to space wasting, dust collecting Tempurpedic® Bed, Number Bed®, and Spring Bed. hundreds less than average Tempurpedic® or Sleep Number® Mattress sets.